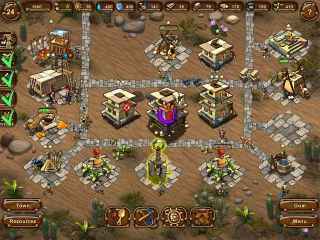 Free Download Aztec Tribe: New Land Game or Get Full Unlimited Game Version! Restore the Aztecs to their former glory! 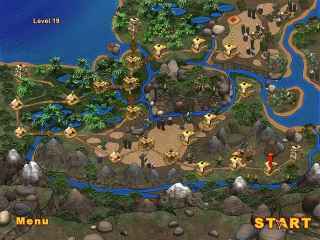 Packed with challenges and rewards, Aztec Tribe: New Land is an exciting Strategy game! In order to get advantaged of playing Aztec Tribe: New Land full unlimiteg game version you must register the game.